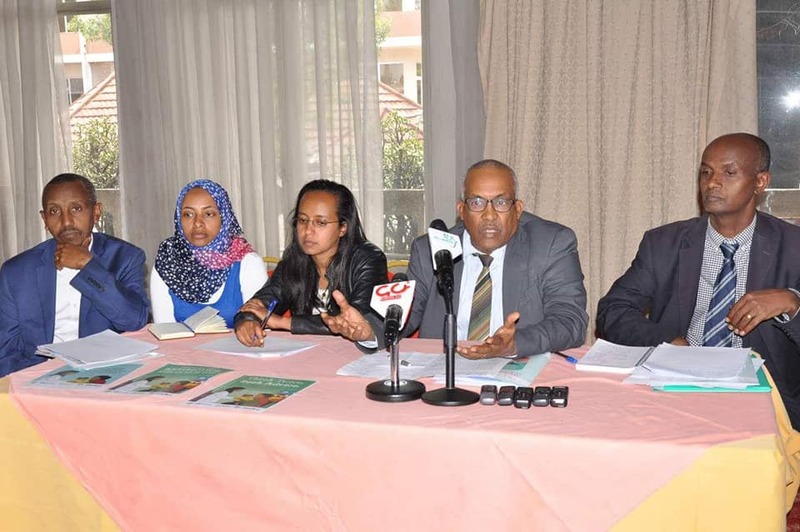 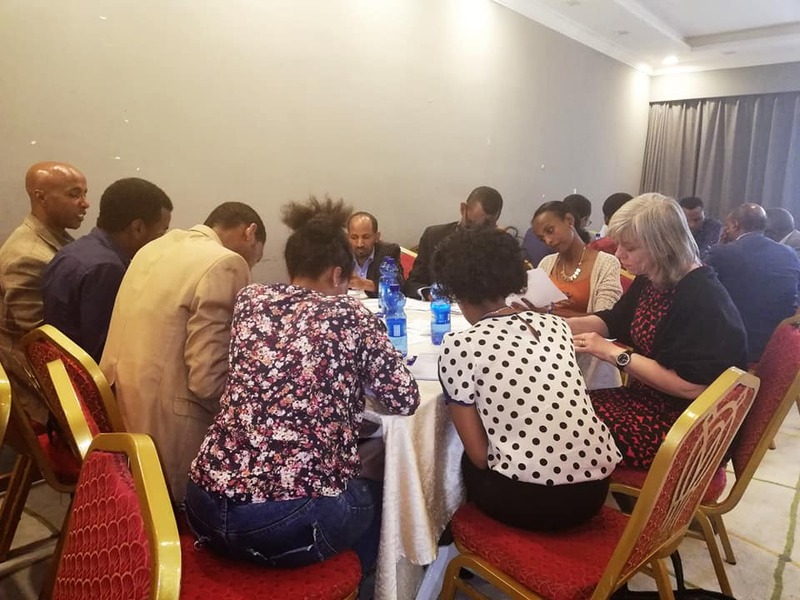 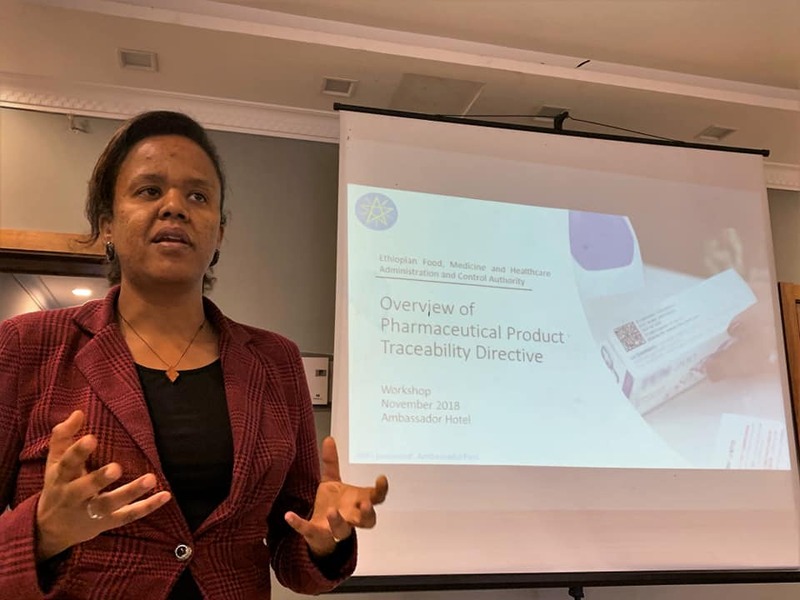 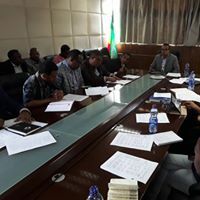 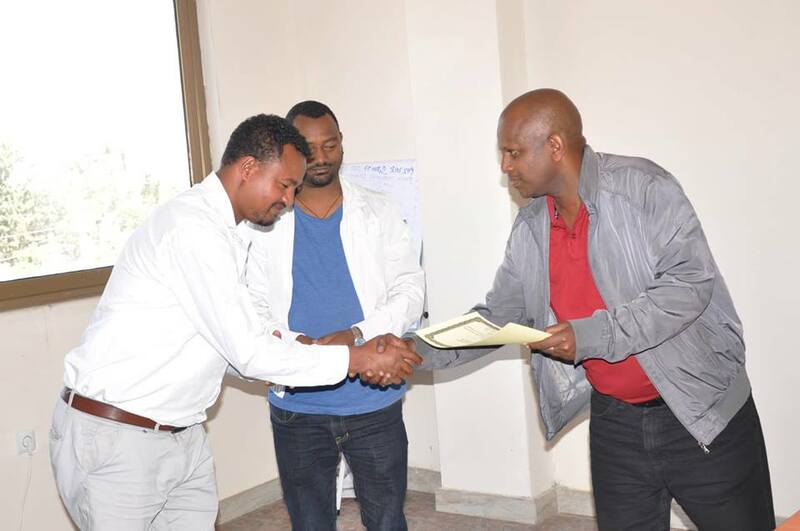 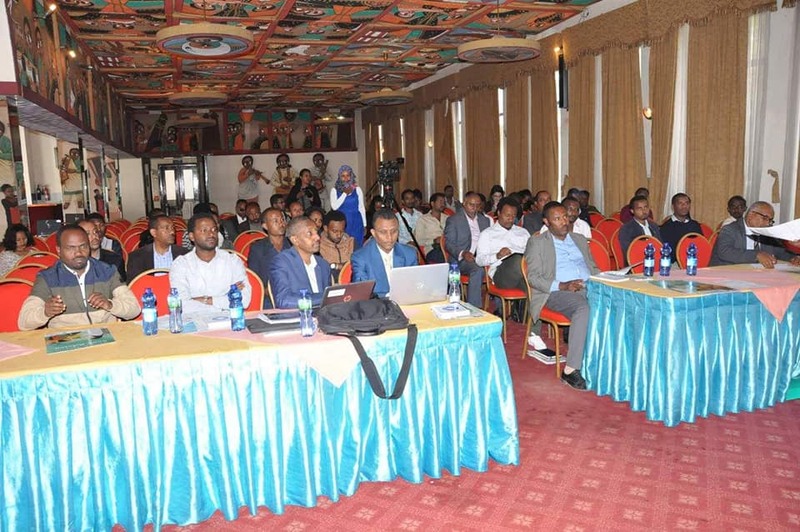 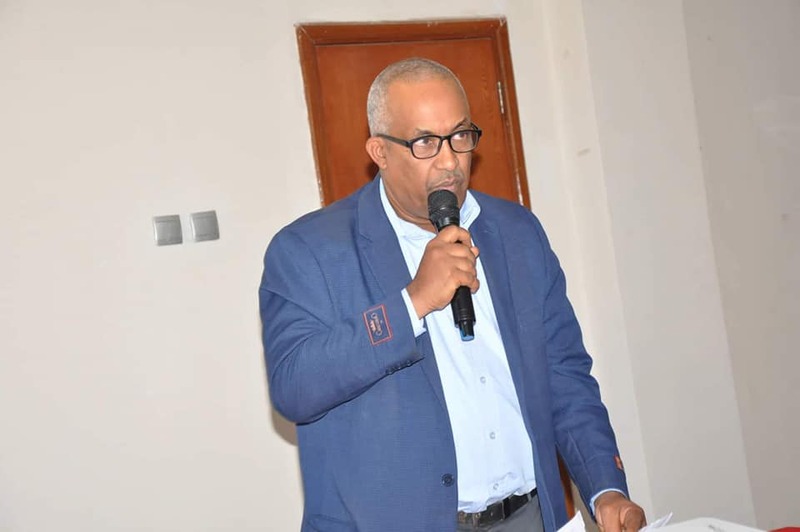 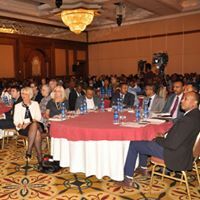 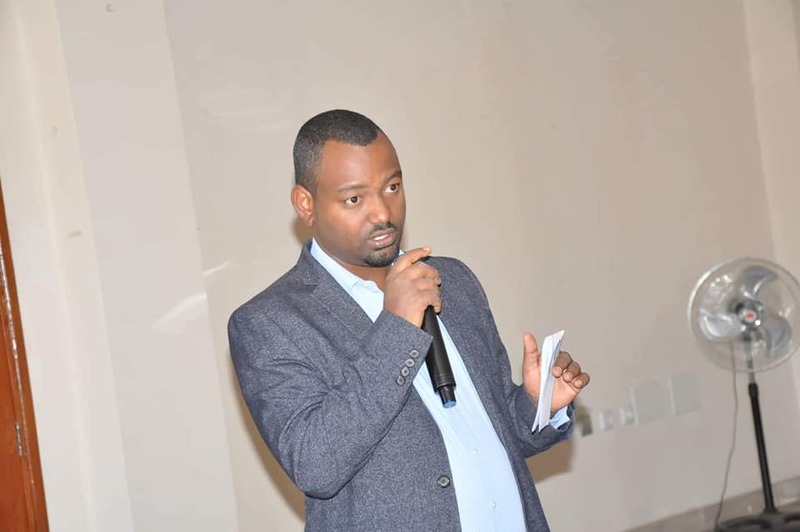 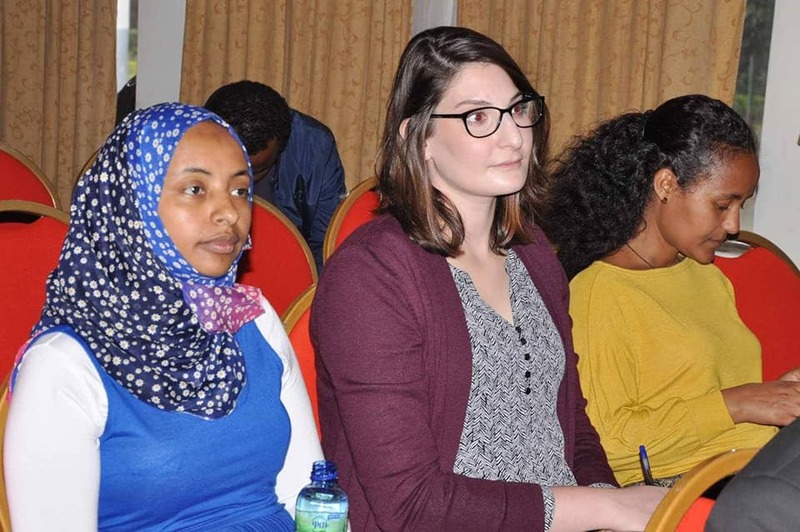 The Food, Medicine and Health Care Administration and Control Authority (FMHACA) of Ethiopia would like to extend its gratitude to the World Health Organization (WHO) for its technical assistance, meeting all financial expenses associated with consultative workshops and printing of the List of Medicines for Ethiopia. 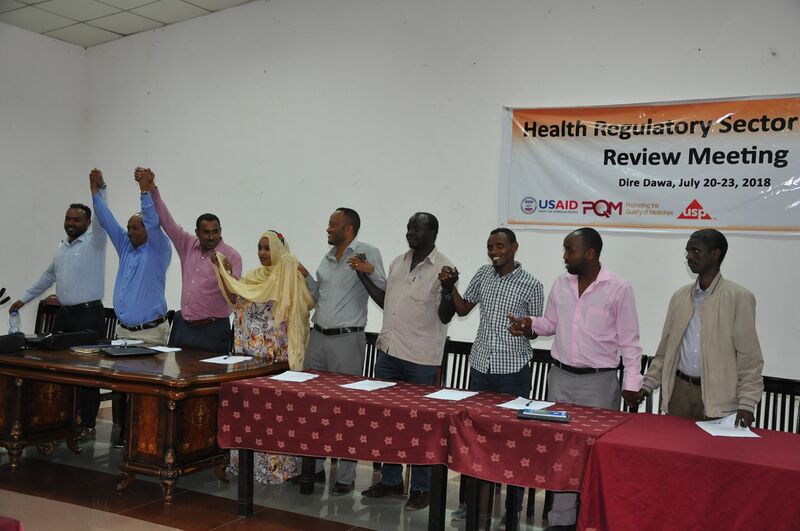 The Authority would also like to thank Management Sciences for Health/Strengthening Pharmaceutical Systems (MSH/SPS) for its technical support in revising this list. 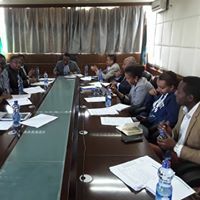 Last but not least, the Authority would like to give special acknowledgement to the National Drug Advisory Committee and all participants of the consultative workshops for their invaluable contributions in scrutinizing and finalizing this list.